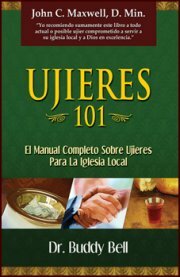 This powerful book, 52 Offering Prayers & Scriptures, on tithing and offering is the fruit of Pastor Frank Damazio’s three decades of ministry in leading churches in the area of finances, tithing and offering. 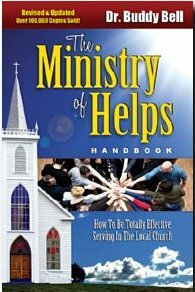 Included in 52 Offering Prayers & Scriptures by Frank Damazio are 52 sets of scriptures and prayers to assist pastors and leaders in guiding their congregations in faithful tithing and offering. 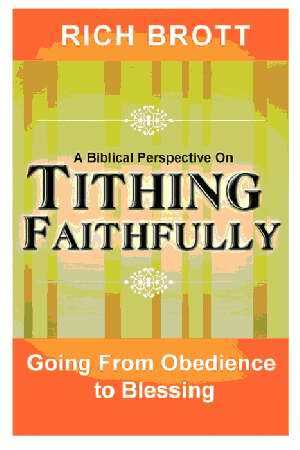 Description: This powerful book, 52 Offering Prayers & Scriptures, on tithing and offering is the fruit of Pastor Frank Damazio’s three decades of ministry in leading churches in the area of finances, tithing and offering. Included in 52 Offering Prayers & Scriptures by Frank Damazio are 52 sets of scriptures and prayers to assist pastors and leaders in guiding their congregations in faithful tithing and offering.